The Real Estate Board of Greater Vancouver (REBGV) is a member-based professional association of more than 14,000 REALTORS® who live and work in communities from Whistler to Maple Ridge to Tsawwassen and everywhere in between. We provide structure and services that help our members excel and foster public confidence in the real estate profession. 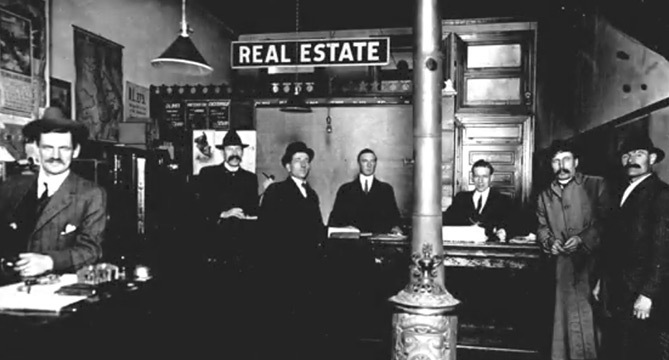 The Real Estate Board of Greater Vancouver (REBGV) is one of Vancouver’s earliest professional associations. The Board has been in continuous operation since 1919 when 10 local real estate brokers formed the Vancouver Real Estate Exchange. Come work for a century-old institution in an open, collaborative and creative environment. We work hard, have fun, and our building has the best view in the city! We also win national awards for customer service and innovation and have been recognized as one of the top employers to work for in BC.